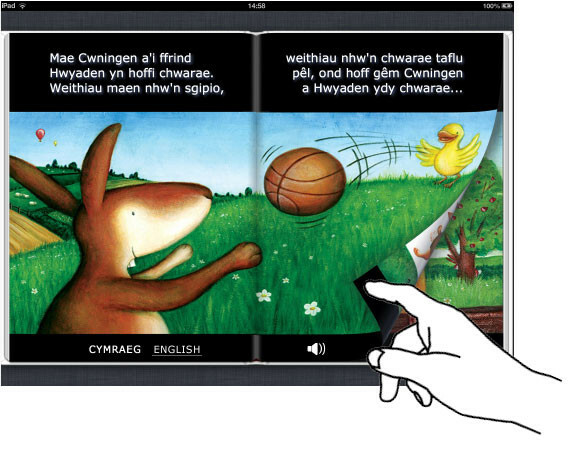 The big-selling Apple iPad is becoming an increasingly popular way of delivering fun language learning and now Savvy Books and Parthian Books have teamed up to create a new series of bilingual Welsh-English children’s eBooks. 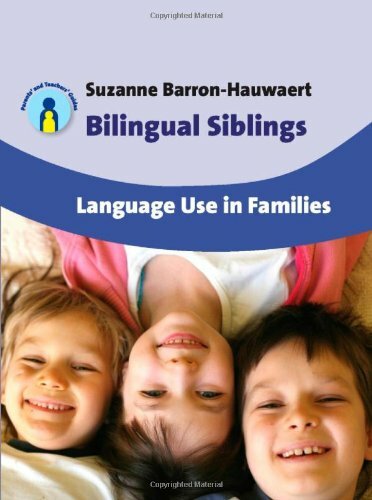 The series helps young readers and their parents share in the joy of learning the Welsh language together. The first eBook, Wedi Dy Weld Di! – Found You Rabbit!, is currently available for download from Apple’s iBookstore. The book is specifically designed for the iPad but will also work on an iPhone or iPod Touch, with a free sample of a few pages available to try before you buy. 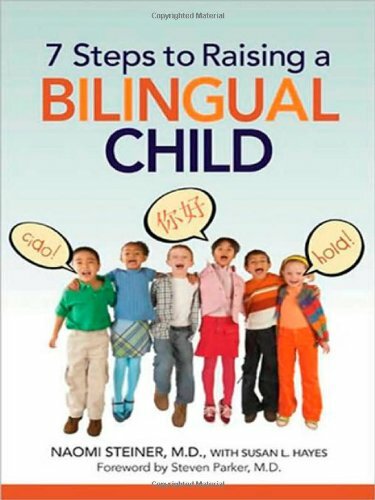 This book is a fun way for children and parents to learn Welsh together. The book was written and illustrated by Hayley Acreman and translated by Welsh author and broadcaster Elinor Wyn Reynolds. It presents an engaging story about two best-friends, Rabbit and Duck, and their adventures in the countryside.